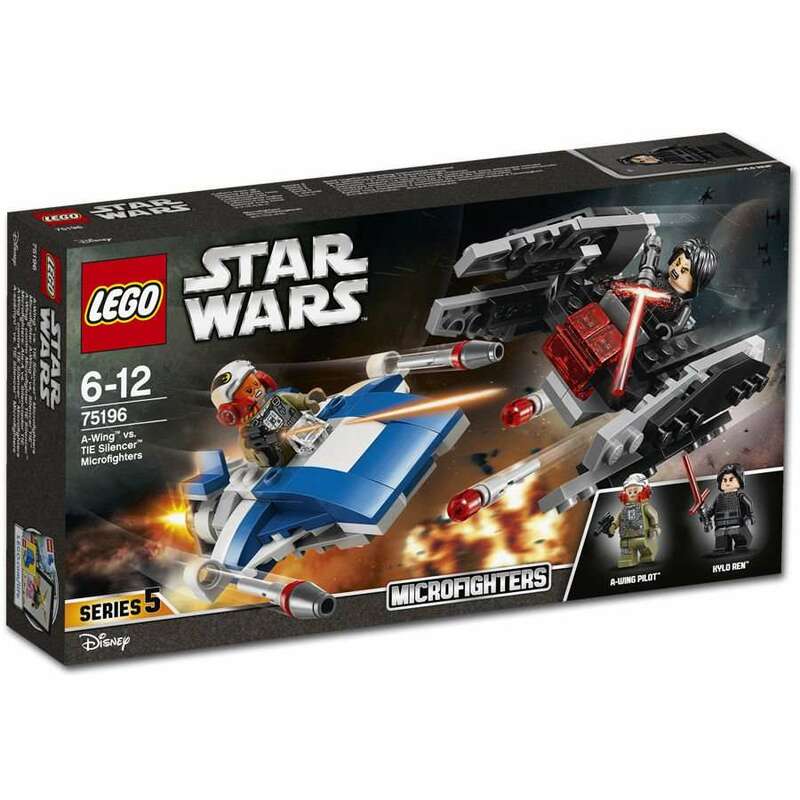 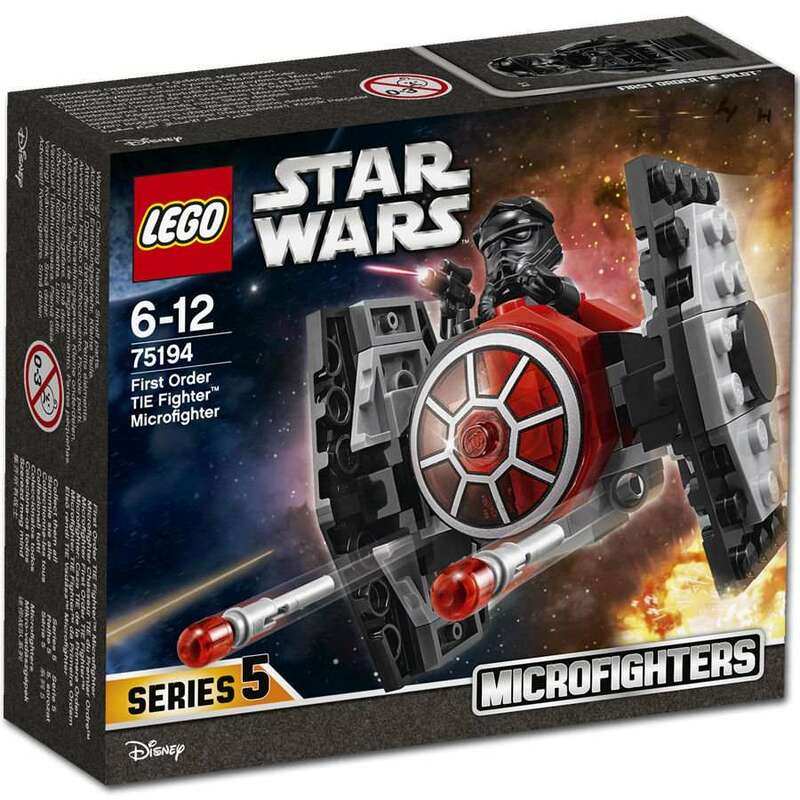 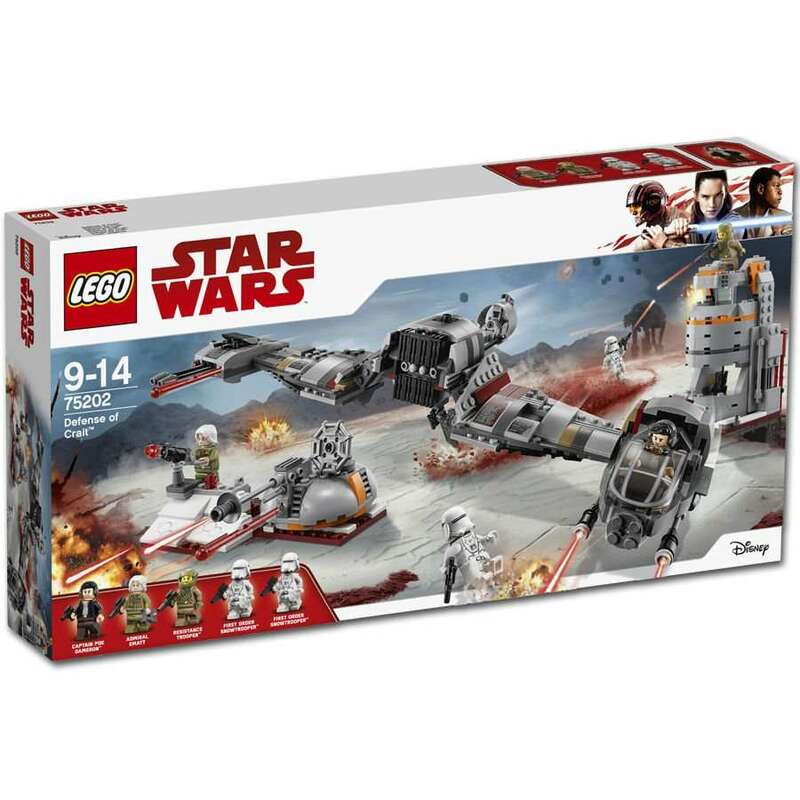 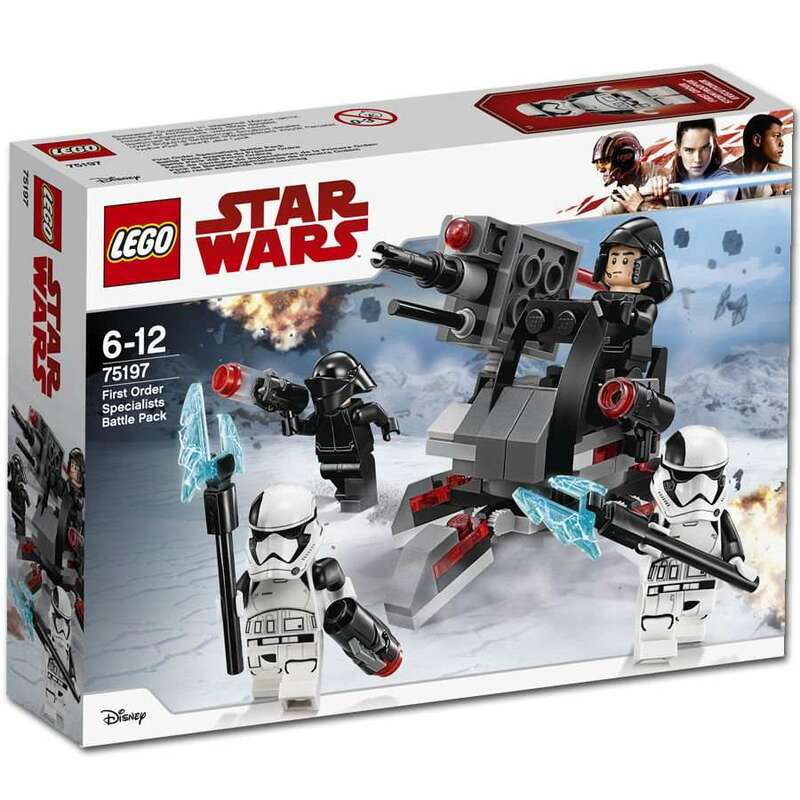 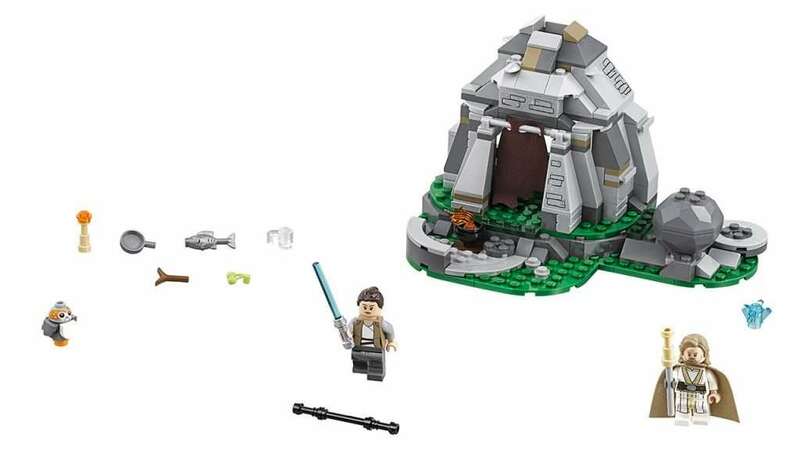 Thanks to World of Games in Germany for releasing these Lego Star Wars 2018 set images. 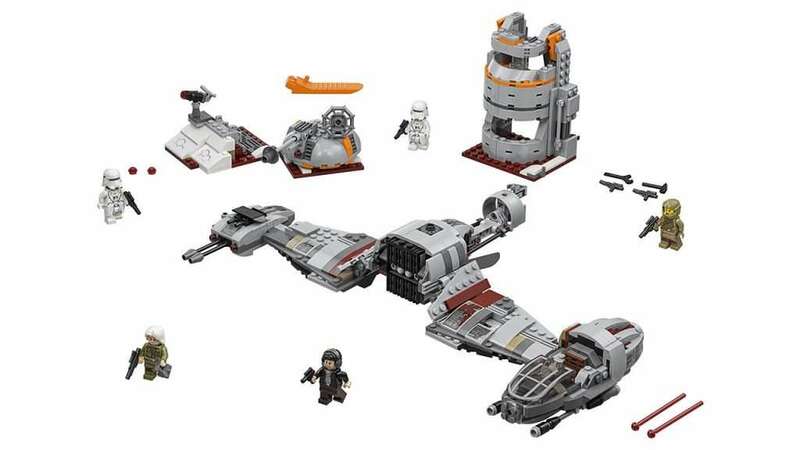 These sets are due for release at the very end of the 2017/ beginning of 2018. 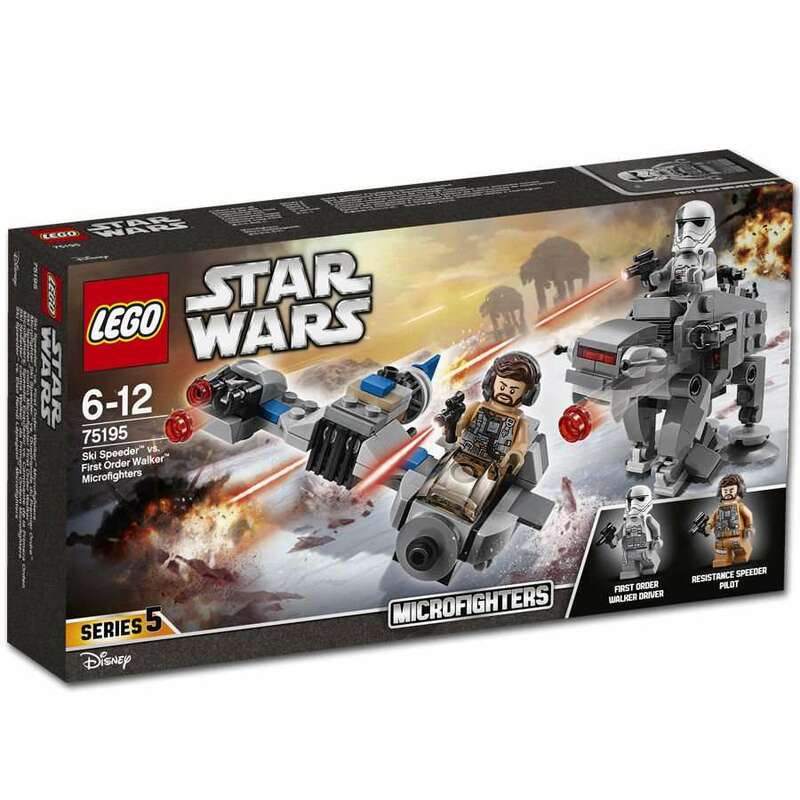 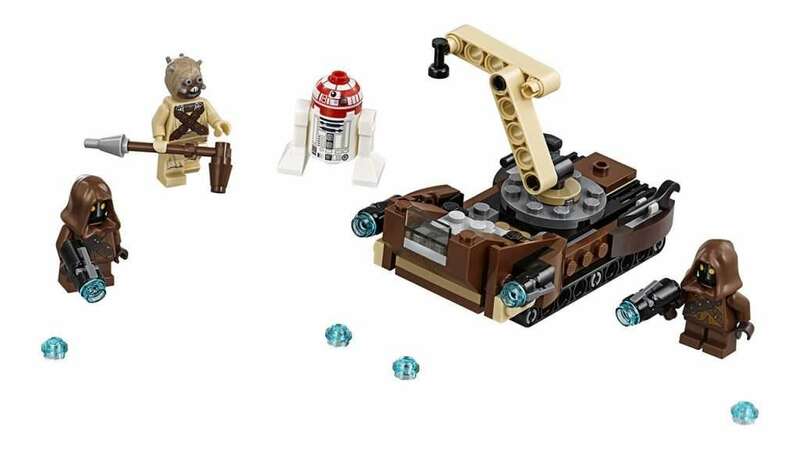 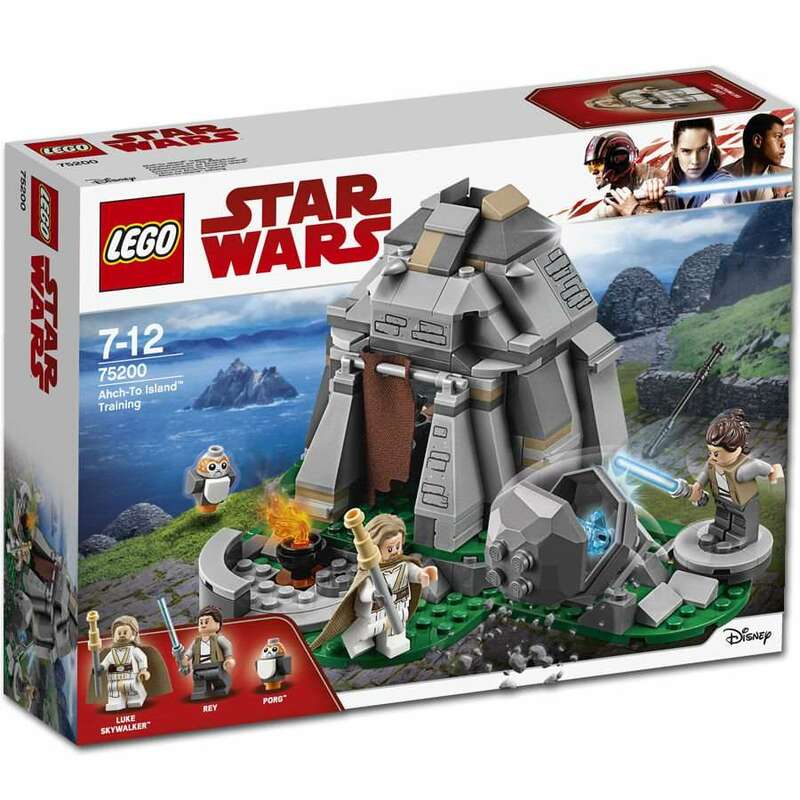 I have a funny feeling that the Ahch-To Island Training will be a firm favourite due to the fact that at last we get the ‘old man’ Luke Skywalker minifigure and a Porg to boot! 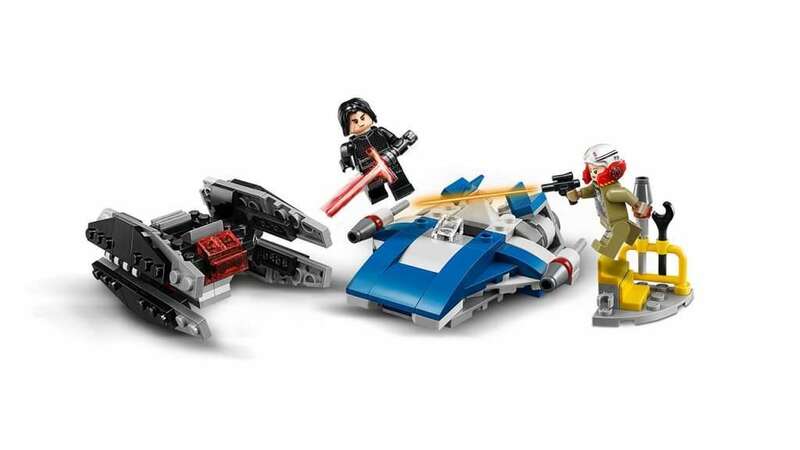 (Not literally, that would be cruel). 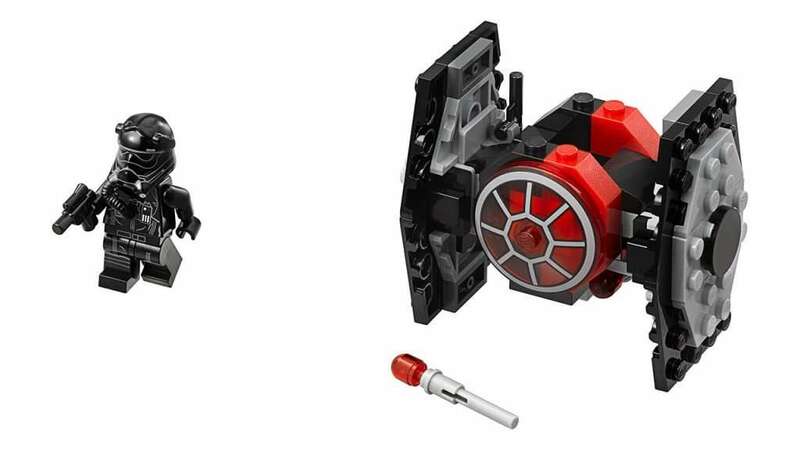 So, lets get straight in to the images! 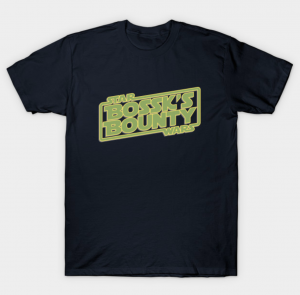 So, what do you guys think? 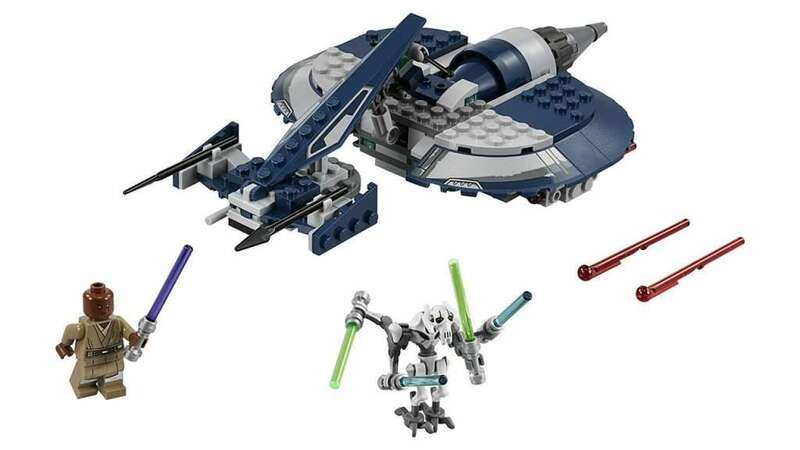 I’m Looking forward to all of them except the General Grievous Combat Speeder which doesn’t look anything special, except maybe the fact you get as Mace Windu minigure. 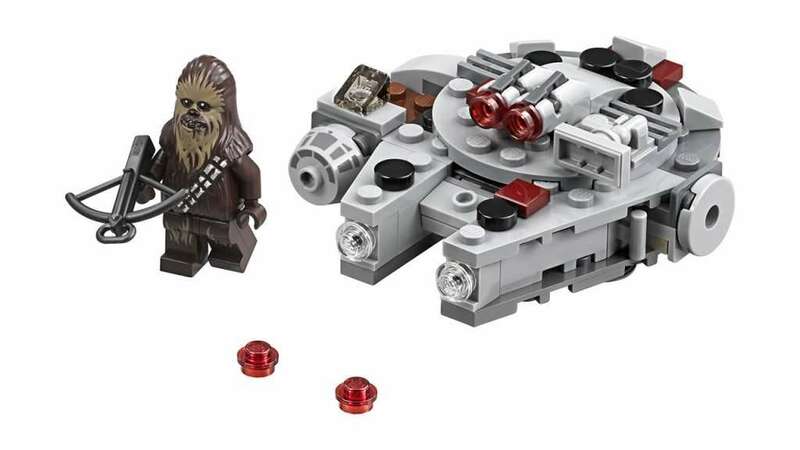 I guess that might be the case for some. 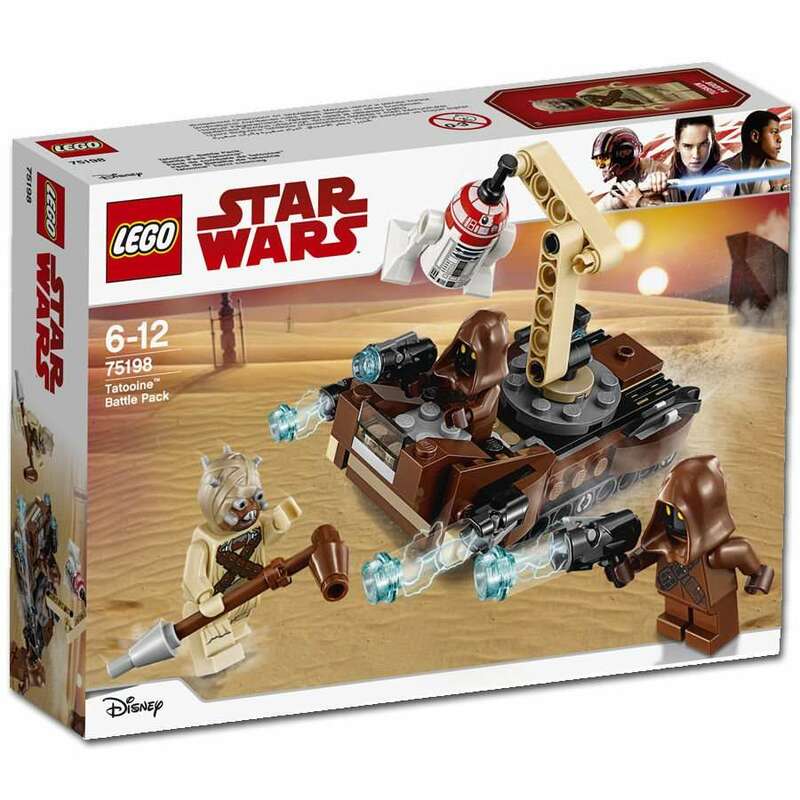 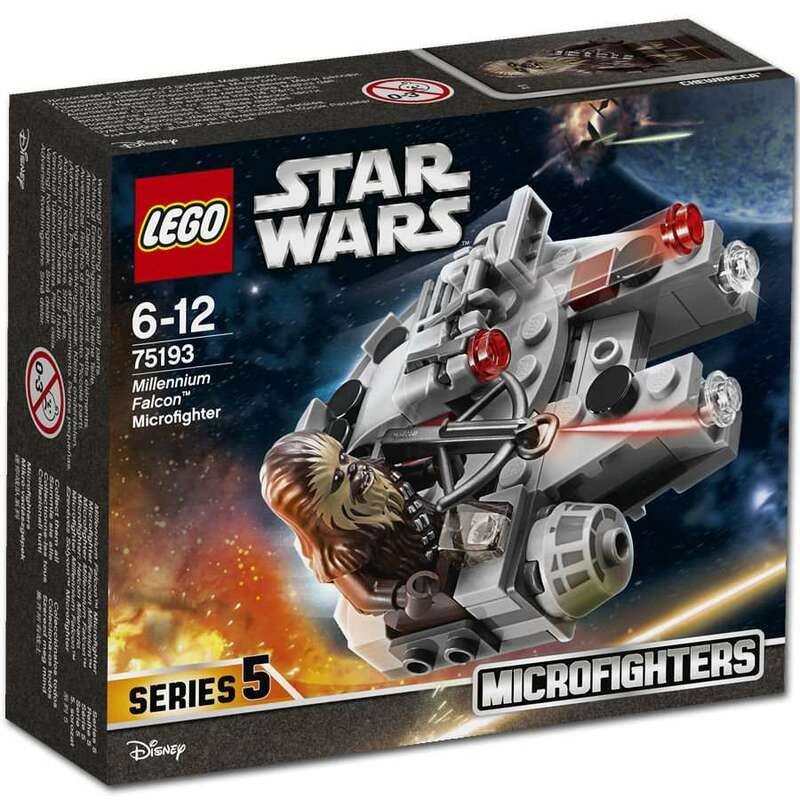 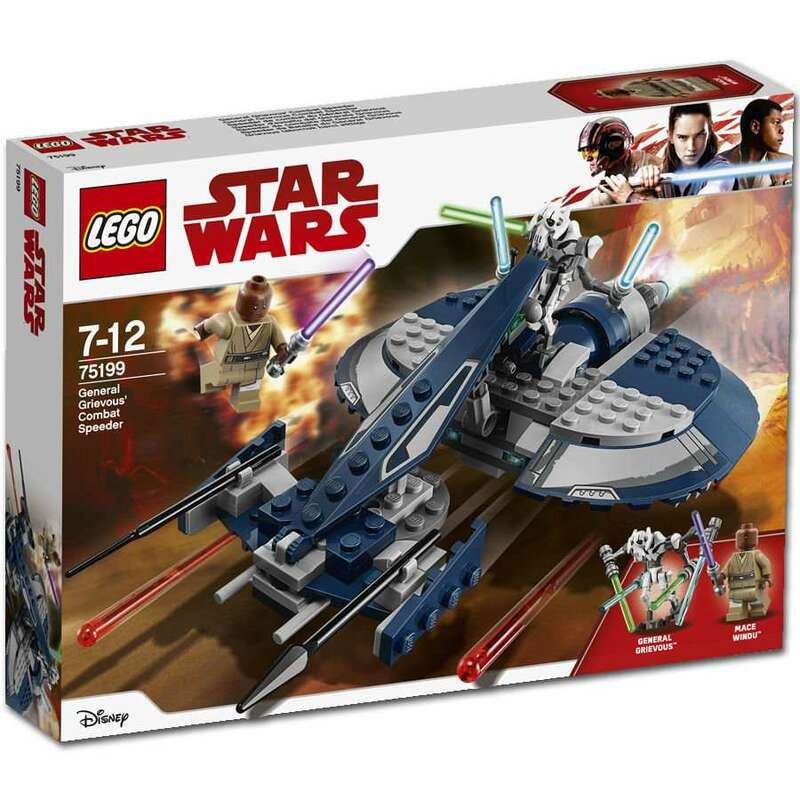 I personally don’t own any of the Clone Wars sets due to the their terrible cartoony faces, something which I am glad Lego decided to change. 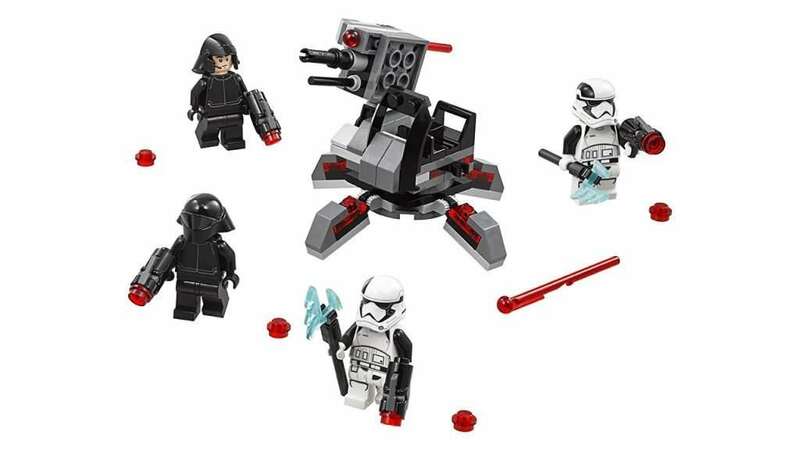 For me the build of this set is pretty basic and with only two minifigures we have had before doesn’t get me hyped as much as the other sets. 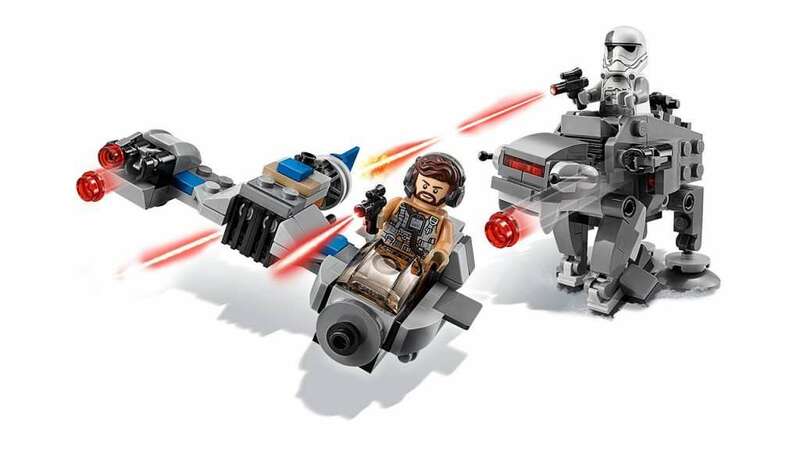 Thanks for the comment though.